So what are you waiting for ? I am so excited - it's the perfect opportunity to try the Magnificent Metal Foil shadows. 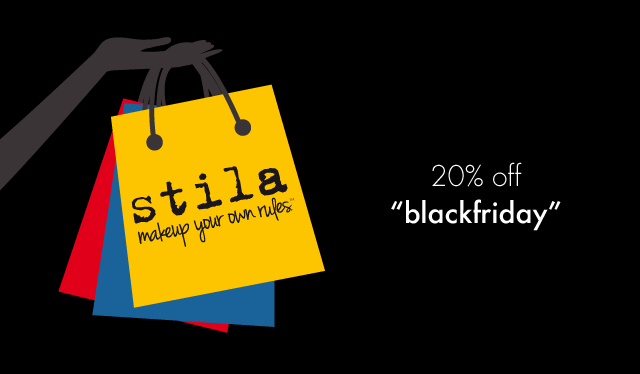 Just head over to Stila.co.uk enter the code"blackfriday" on checkout.